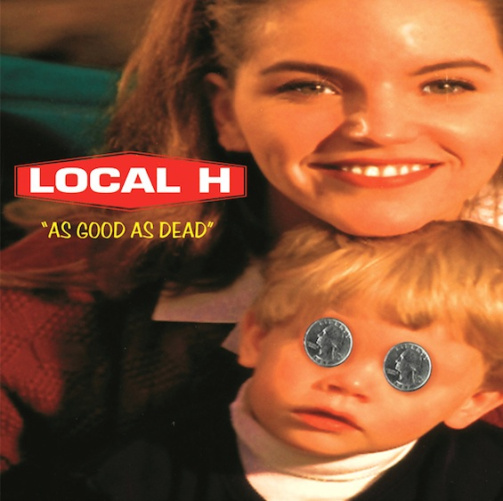 It’s been 20 years since Local H released their break out album, ‘As Good As Dead‘. The band is in the middle of tour to celebrate ‘As Good As Dead’. Even bringing back their original drummer, Joe Daniels. With a little luck I hope to see them when they come to Portland or Seattle. I was recently asked to share some thoughts on the 20 year old record because I’m the keeper of the Local H fan site, TheHCorner.com. 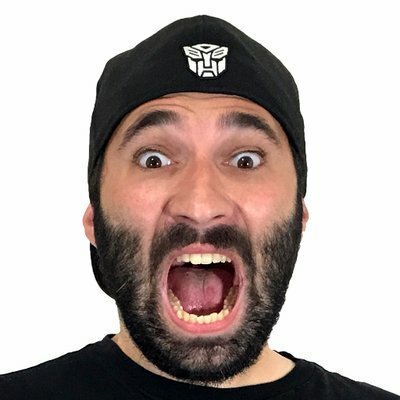 A website that has changed hands from one fan to another over the years. Currently, I have the honor of hosting it.